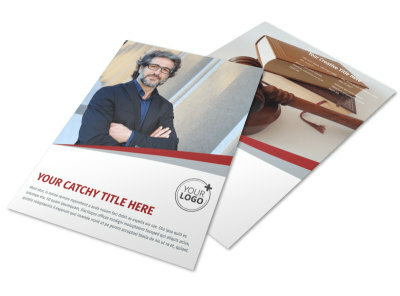 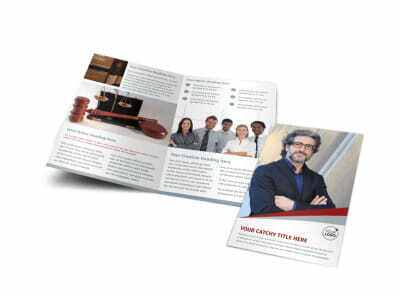 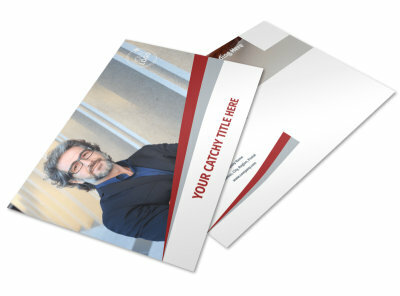 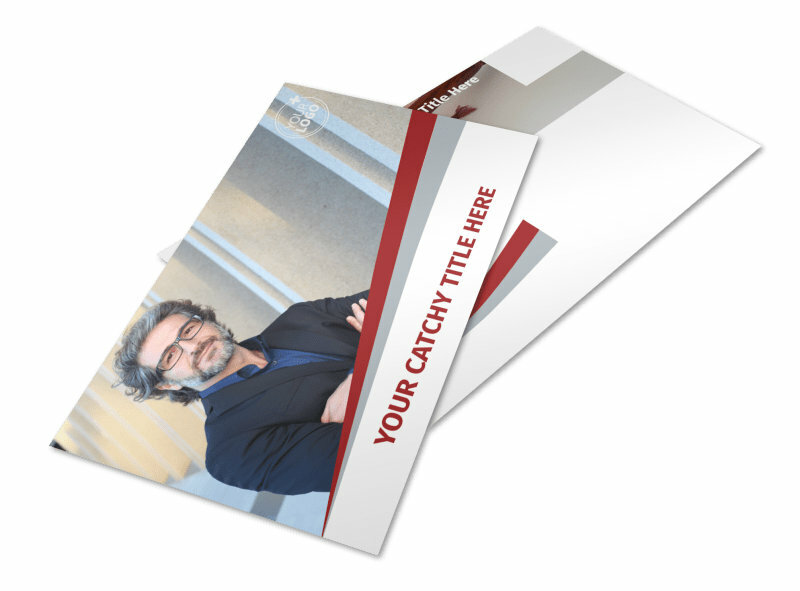 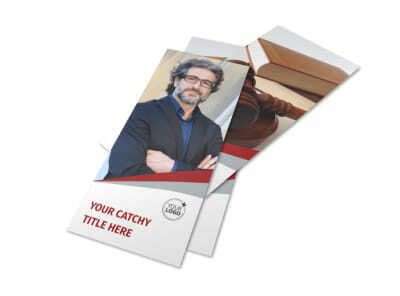 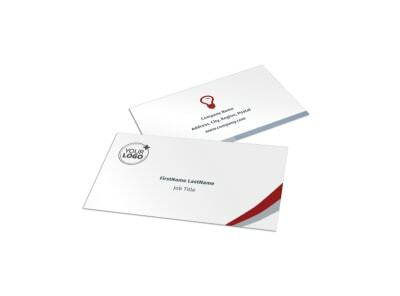 Customize our Criminal Law Firms Postcard Template and more! 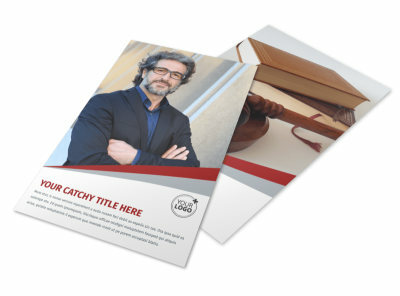 Stay in touch with clients with professionally designed criminal law firms postcards you make yourself using our templates and editor. 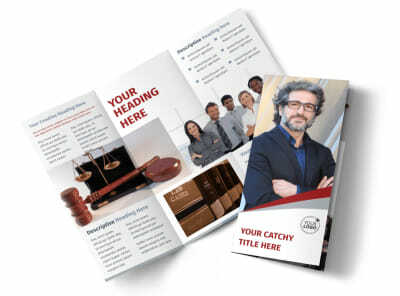 Select an impressive template, choose a layout, and then add photos, images, text, and more to drive home your message and position yourself as a niche authority. 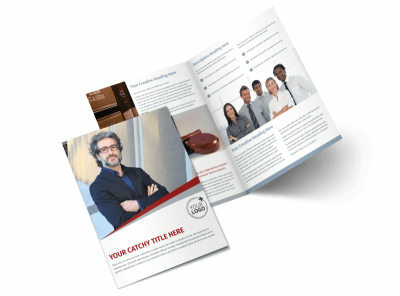 Begin the simple design process today.